We’ve just bought a convertible, so it rained last night. And rained and rained. Since the Governor of California was probably about to issue the equivalent of a hosepipe ban (but so much worse: only one flush of a loo each day and massive fines for overuse of water), that’s no bad thing. The trouble is, sun is forecast for the rest of the week. 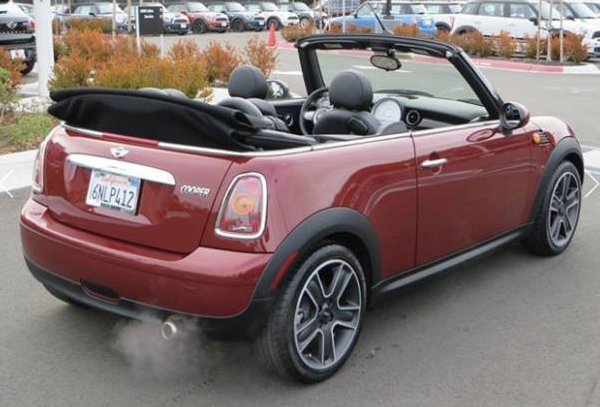 Maybe we should buy another convertible.